The second album from this Italian symph prog band. 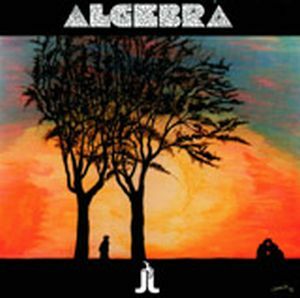 Algebra is an already almost forgotten band in the scene. I find that a bit strange. Their music is pretty commercial prog bordering to standard rock. The Italian vocals are great though and the sound too is flawless. They also use tonnes of synths, flutes, guitars, bass and drums. That and some sax and violins. The result is almost an hour with some very elegant music which can be compared to Genesis, post Gabriel. You can also add neo-prog as a reference here. The music is a bit too elegant to my liking though as elegant sometimes also means toothless. The music here has a silky velvet feeling. The lack of any great songs is also a gripe I got with this album. JL is by all means a good album. Some better songs and this album could had been so much better though. Check it out.